Limited number of pay and display bays in the area. After 6.30pm residents bays and single yellow line can be used. Approximately equidistant from Angel and Highbury & Islington tube stations. 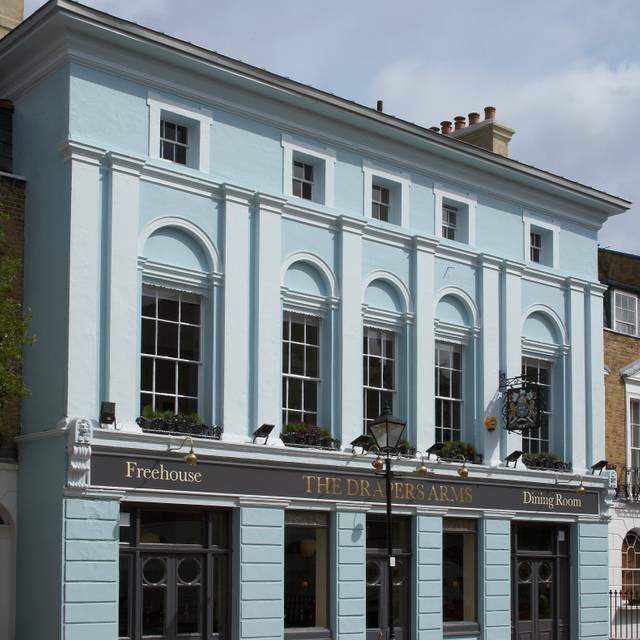 The Drapers Arms is a lovely 1830s pub in a residential area of Islington. Very much a pub we are as welcoming to one person sitting with a beer and a paper as to a group having a special meal. 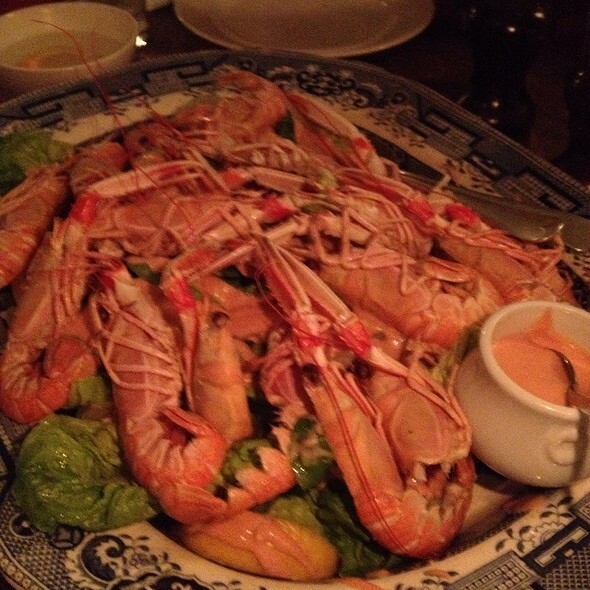 In an informal and relaxing atmosphere we nonetheless take our food, drink and service seriously. Well chosen and carefully tended ales (Harveys Sussex and two on rotation) and wines (18 available by the glass) add to a range of authentic lagers, spirits and soft drinks. 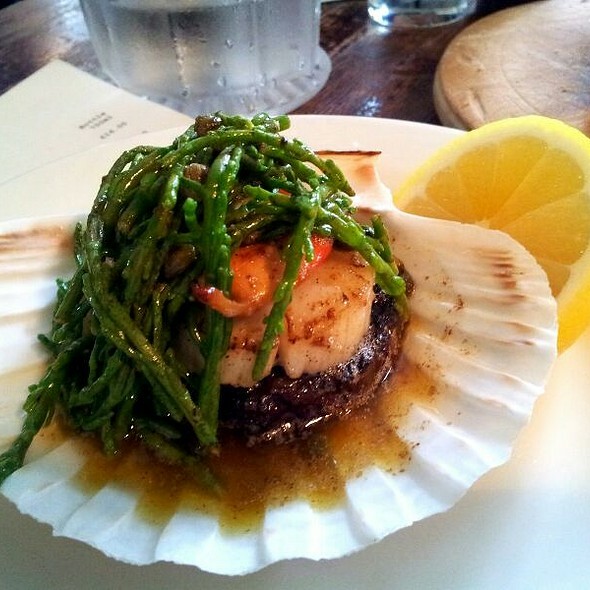 Our food is all freshly prepared and our menu changes every day and across the seasons. With a focus on being enjoyable, honest and seasonal we are also affordable - we were very pleased in our first year to receive a 'Bib Gourmand' by Michelin for 'Good food at affordable prices'. Our upstairs dining room can accommodate weddings, christenings and parties and is among the finest private hire options in London. 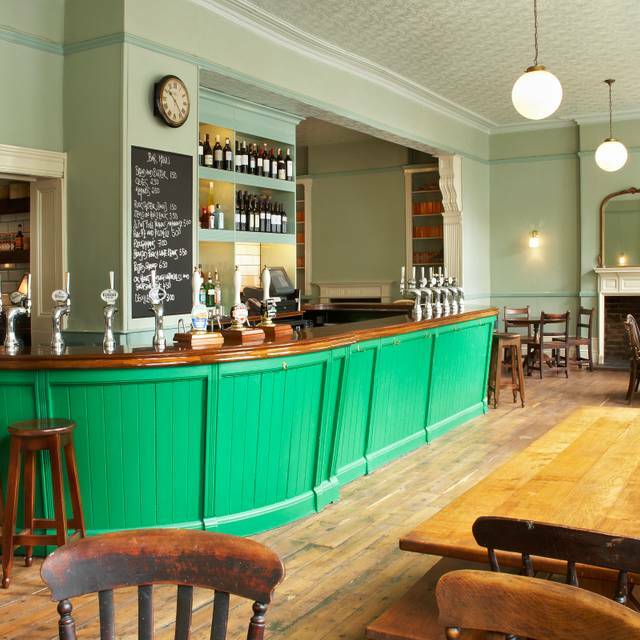 The Drapers Arms is an isolated pub in Islington with a bar downstairs, a dining room upstairs, and a garden you should take advantage of. 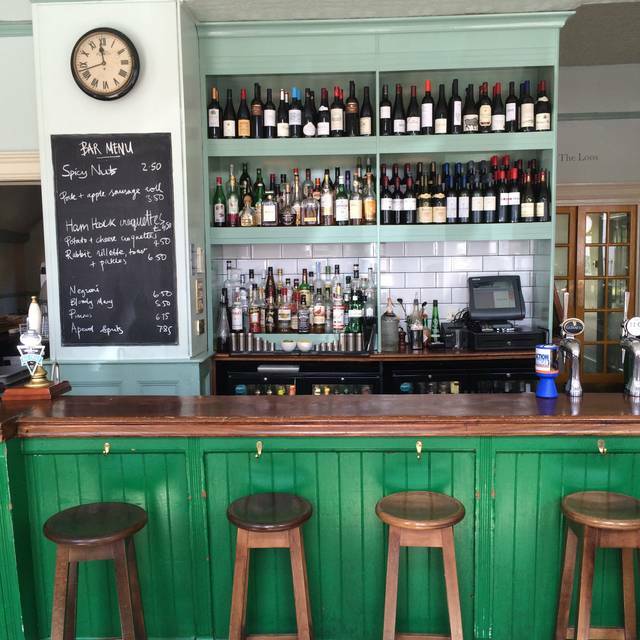 Fantastic gastro pub, good selection of beers and wines. I highly recommend the rib of beef and the chilli greens. Heavenly. Will be back again soon. Great spices potatoes with the Cod, service good and nice beer.Definatley going back for more. A favourite of ours which did not let us down this time either. Islington neighbourhood pub with lots of character. Nice atmosphere and attentive staff however was disappointed with the quality of the food and the value for money. Would return for a drink and bar snack but there are other neighbourhood pubs in the area with better quality food for the price. A memorable lunch with close family. The food was fantastic and service was excellent. Great food. But very slow and disorganised service. Expect to be here for a few hours for one course! A real disappointment this time. We didn't start off well as we were sitting next to a Stag Party of 20 odd young men - who were lovely, there were just a lot of them, having loud fun. We could not be accommodated elsewhere so we stuck it out. The kitchen clearly couldn't cope with the big table and the other orders. Our baked camembert arrived cold and rubbery. Our main courses took an hour to arrive after that... The waitress was snooty - at best. The other waiter tried hard but needed to look after the stag party. The food as a whole was not as good as we have had before. And then the bill arrived with an extra bottle of wine charged to our table. In the end the waitress took off the camembert, the not-our-wine-wine and we told her to take off the service too. So whilst it didn't cost as much as it should have, we would rather have had a more enjoyable evening, better food and better service. Think The Draper's Arms is off the go-to list for a while. This was my first visit and it did not disappoint. The food was terrific - I shared roast chicken with 2 friends. Others had pigeon and lamb. Lamb was lovely but the pigeon was just too rare. Doggy bag to take home and great stock made with the chicken carcass! It was, however, extremely noisy with lots of children running around. I wonder if any consideration could be given to making one of the levels child free? I'm honestly not anti-children but I am anti parents who think that it is acceptable to allow their darlings to run around screaming, spoiling it for others. We had an excellent Sunday lunch, but the place was a bit of a zoo so don't go if you want a quiet lunch. The service was excellent though despite it being busy - good job to the team! Good beers on cask and tap, great Bloody Mary and good wine slection too - all top notch. Reasonable Gastropub food and ambience. Can get noisy with bare wood everywhere. Very friendly, quick staff. Lovely cosy pub. Service very slow. Requested wine out of stock. Roast chicken for 2 at £42 pretty pricey, small chicken, ordinary vegetables. Not particularly hot food. Very average. Lovely roast. We were unfortunately sat at a small table near the door so constantly flooded with a cold draft. Best to ask for a table further back. Went to the Drapers Arms with a couple of friends. Couldn't get a later table so had to come in early. Lots of families around 12/12:30 with prams. The food was good. We ordered 2 big share plates but the table was really small and couldn't fit all the plates/glasses. Had to put the glasses on the floor. I would say that was the down side. The service was nice. Had a nice time with friends overall. Superb as always. Took my mother out for a typical london pub dinner and chose the Drapers arms. It exceeded our expectations (as always). Food was wonderful, they accommodated our request for a nice table. Service was outstanding! Thank you, and highly recommend. See you soon hopefully. This was my third visit to The Drapers. Sadly, unlike previous visit we had a few issues with our main course. 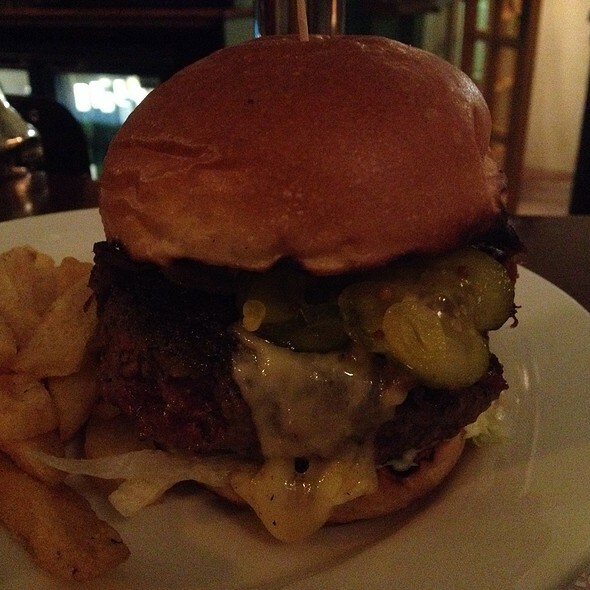 The staff however were very apologetic and reduced our bill with no hesitation. Other than that we had a very enjoyable evening. My son has recently moved to the area and having had a fabulous meal in the Pig and Butcher the previous week was looking forward to an equally enjoyable lunch to celebrate my sons birthday. Unfortunately the food was not up to scratch and the meat I ordered was incredibly tough. The men shared the beef rib and even though this was good, the quantity was insufficient. My Mothers chicken pie, was apparently dreadful. We rarely complain and try to give fair feedback, so I'm sorry to have to write a bad review, but it was really poor. Cold steaks x 2 that were just reheated and no offer of free dessert or even a bowl of chips to compensate. Good food and comfy atmosphere as always! Brilliant meal, as always. And particularly great to have all the takings from our V Day dinner go to a charity for victims of domestic violence. Wonderful setting for sunday roast: perfect relaxed ambiance; attentive service and delicious food. Would recommend highly. We go to our local, The Drapers Arms, quite regularly but on arrival always wonder why. The welcome is always spiky and difficult. The waitresses (more than the waiters) are usually rude. A lot of the roasts are always sold out by tea time. However, once we get past ordering and actually get our food, we are always happy with the standard of the food and drinks. It would be nice to feel more welcome. The Drapers Arms is one of my favourite places to have a Sunday roast - their sharing platters are amazing to spend a lazy Sunday eating. Great local pub (+ great selection of wine as well). Food took nearly an hour to arrive, my partners food was then cold. So waited 15 minutes only for it to arrive over cooked and inedible. It was removed from the bill but as we had waited an hour to receive our meal he didn’t have enough time to re-order. Loved our meal out here. It was very friendly and welcoming on a very cold night. Excellent food but not stuffy at all. Wine very good too. 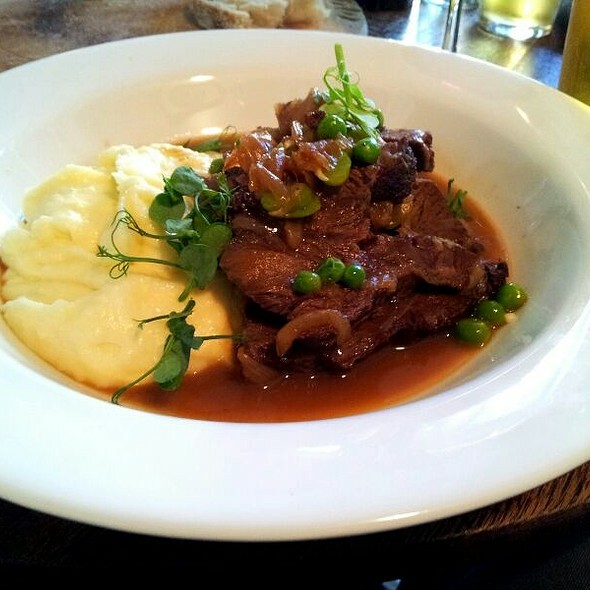 Service was great and ambience perfect for upmarket pub. Incredible vibe - one of my favourite pubs in London. Ideal for a catch up with friends, a laid back date and good to take your parents too as well! 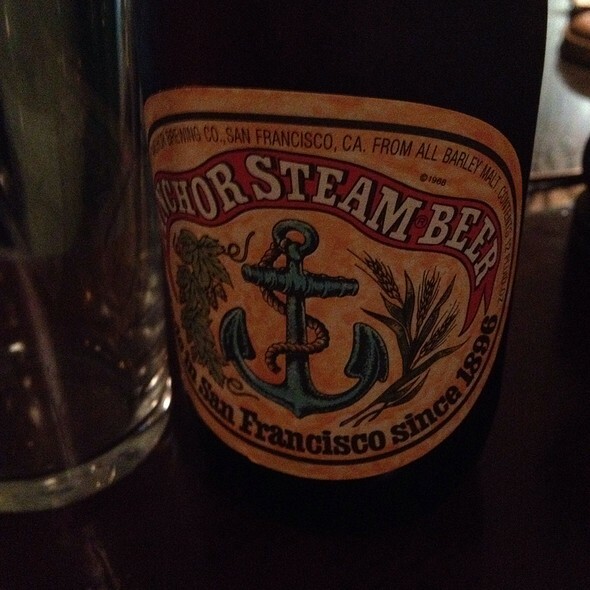 The pub boasts a seriously impressive wine list and beers and ales on draft. 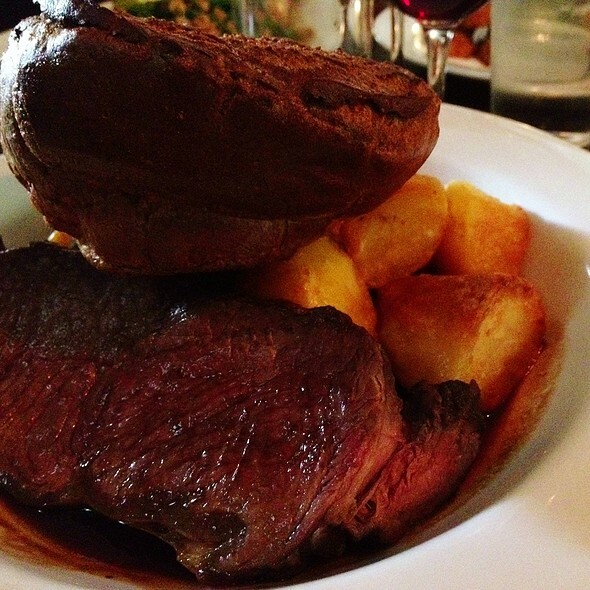 In terms of the food - head down on a Sunday and grab one of the sharing roasts for 2/3 people. They seriously nail their sea food options as well. Great Front of House as well - attentive, vibey and you can tell that the staff enjoy working there which is a seriously good sign. Totally recommend. roast was a little fatty, but the room is great and the ambience very nice for a Sunday.